Many blogs and podcasts discuss the question how to get into data science. In my experience, data scientists mainly come from computer science, physics or statistics. Social scientists are rare among data scientist – but I believe that in many business contexts, social scientists and psychologists can provide a much needed perspective to data analysis. While psychological theories, methods, and statistics provide a good starting point for data science adventures, most social scientists will need to learn and embrace additional skills. In this post, I highlight what I think they need to add to their training if they aim to pursue a data-driven career in what fancy people now call “data science”. Leaving Academia: Goodbye, cruel world! In September, my contract as a research assistant at the University of Bonn ended. I was lucky to have a 50% contract for three years and even more lucky that I had the option to extend the contract for another year. Nevertheless, I will leave academia as I’m close to finishing by PhD thesis and planned to work outside of the university from the beginning. Psychological science is one of the fields that is undergoing drastic changes in how we think about research, conduct studies and evaluate previous findings. Most notably, many studies from well-known researchers are under increased scrutiny. Recently, journalists and researchers have reviewed the Stanford Prison Experiment that is closely associated with the name of Philip Zimbardo. Many consider Zimbardo a “prestigious” psychologist. In the discussion about how we should think about doing science in times of the “replicability crisis”, the issue of “prestige” comes up in different forms. Among the recurring questions: Should we trust what prestigious researchers say? Should we put more faith in articles published in prestigious journals? Daniël told me about this the other day: Our recent pre-print on informative ‘null effects’ is now cited in the submission criteria for Psychological Science in a paragraph on drawing inferences from ‘theoretically significant’ results that may not be ‘statistically significant’. I feel very honoured that the editorial board at PS considers our manuscript as a good reference. To me, this also shows the importance and usefulness of pre-prints: The manuscript is not yet published in a journal and is already well received through this blog and Twitter. Yay, future! Last weekend, I gave a 1.5 day workshop for students at my university on data analysis using R. In this post I briefly share my experience along with the workshop slides and an example project – both of which are in German. If you are looking for an English introduction into R, have a look at Hadley Wickham’s excellent “R 4 Data Science”, which you can find here. In December I already blogged about the ReplicationBF package, I made available on GitHub. 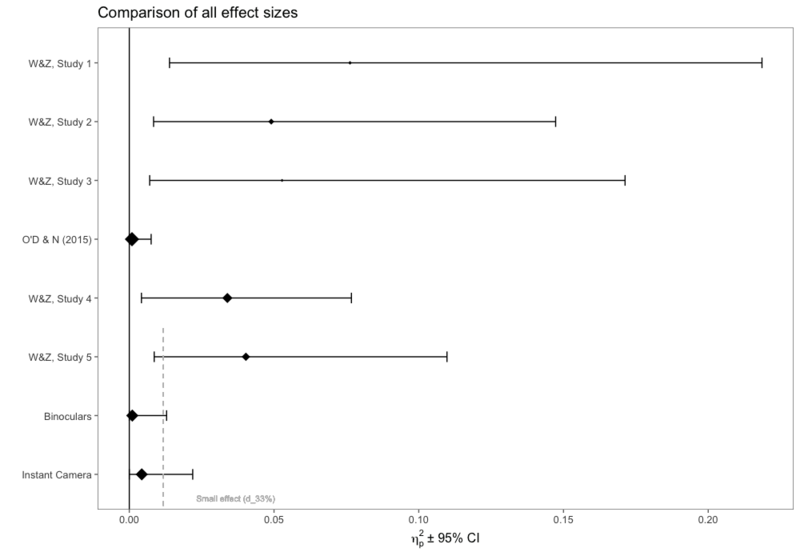 It allows you to calculate Replication Bayes Factors for t- and F-tests. The preprint detailing the formulas for the latter was outdated and the method in the package was not optimal, so I recently updated both. 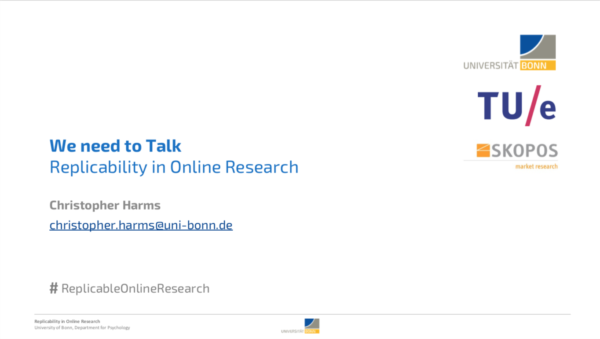 At the GOR conference in Cologne two weeks ago, I had the opportunity to give a talk on replicability in Online Research. As a PhD student researching this topic and working as a data scientist in market research, I was very happy to have the opportunity to give my thoughts on how the debate in psychological science might transfer to online and market research. The GOR conference is quite unique since the audience is about half academics and half commercial practitioners from market research. I noticed my filter bubble, when only about a third of the audience knew about the “replicability crisis in psychology” (Pashler & Wagenmakers, 2012; Pashler & Harris, 2012). 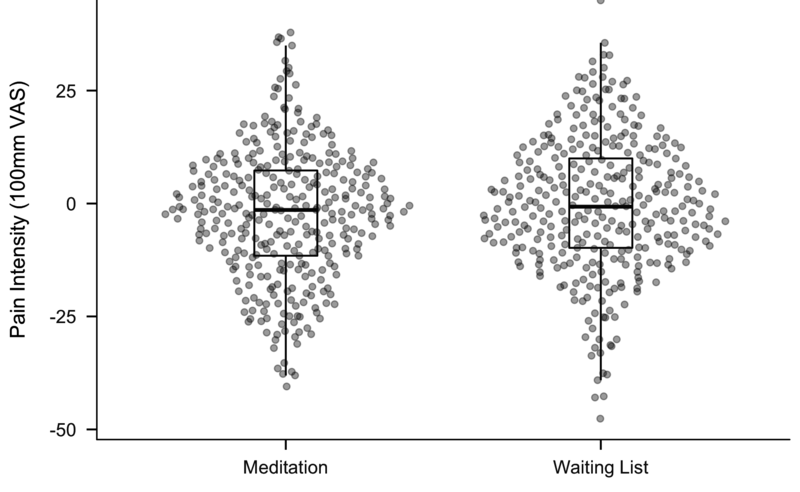 New Preprint: Does it Actually Feel Right? In a recent post, I mentioned a replication study we performed. We have now finalised the manuscript and uploaded it as a pre-print to PsyArXiv. Update (25.04.2018): The paper is now published at Royal Society Open Science and available here.